When was the last time you had a real Danish pastry? Maybe never! You owe it to your love of dessert to indulge in 27 mouth-watering layers of light and flaky pastry handmade by Danes honouring their old world traditions. Each pastry is baked fresh daily, with high-quality ingredients, no preservatives, and no additives. Enjoy the menu of authentic pastries, Danish Biscuits (Kage) and fresh bread. 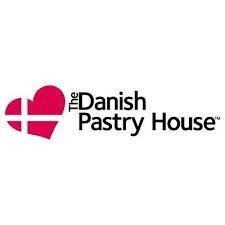 You can find The Danish Pastry House in Mississauga at CF Sherway Gardens.